You may well have heard that, in the Caribbean, the most easterly-lying of Belize’s atolls, Lighthouse Reef, has an enviable reputation, to say the least. And that’s not just because of all its fantastic diving-friendly sites (i.e. the Great Blue Hole and in and around its several cayes), but also due to the fact that so many resort stays in the area are possible; resorts that provide excellent diving, snorkelling and fishing excursions. The Great Blue Hole – originally a cave before its ‘roof’ collapsed, the hole bottoms out at around 150 metres down and its stunning stalactite remains can be discovered at a depth of about 40 metres; it’s unique and rather fascinating, but go diving off the cayes for supreme flora and fauna examples. 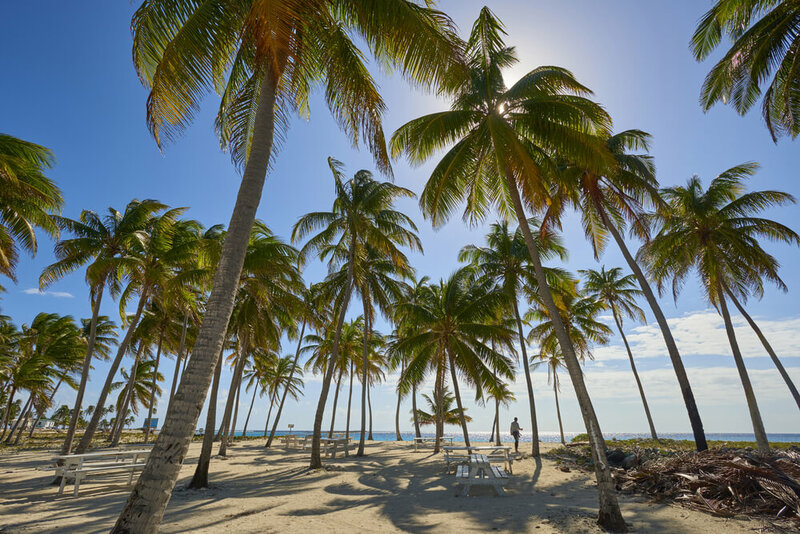 Half Moon Caye – a smaller and very picturesque caye just to the east of Long Caye, this island enjoys national park status, and offers a sensational diving opportunity (not least thanks to its neighbouring site, the 500-metre-deep Chain Wall); surely one not to be missed. No matter the time of year, diving on the reef tends to be relatively easy for experienced divers, given the excellent, warm and sunny climate, relatively light currents and the terrific shallow reef gardens that are ideal for scuba diving. The summer months (July-September) are, as you’d expect, the hottest months, while rains are far less frequent than in the rest of Belize – the wet/ dry seasons here don’t apply anything like as much as they do on the mainland (great news then if you choose to stay at a Long Caye Belize resort). Be aware, however, that easterly trade winds are common and strongest in March and April. In part, they help to ensure that the cayes’ leeward west coasts are the most popular for diving. However, come the winter months (November to February), northerly winds – which lower temperatures a little – often result in diving becoming popular off the cayes’ south and eastern coasts. In general, visibility when diving is of a very high standard; usually within a 25-40 metre-range. Yet, the windier months can stir up sediment, while the warmest months see a flourishing of plankton and algae and so deliver a reduction of visibility to just 20 metres. That said, water temperatures tend to hold steady at around 29°C, only dipping below 27°C in winter. When it comes to wildlife, for manta-spotting, your best bet is to visit the reef between August and October, while for the bright and bold fish that populate the area to such a high degree, you’ll find April-May is ideal, given it’s the spawning season for both groupers and snappers (but March-April and September-October is great for silversides). June and November are the months to observe sea turtles, as these creatures make their nests at Half Moon Caye then (their hatching occurs between August and January). Finally, fancy spotting a whale shark or two? Then make for the Lighthouse Reef in April-May, for its then that these ocean giants migrate to the southern shores of Belize.